The best way to feel like a baller? Unlimited caviar. 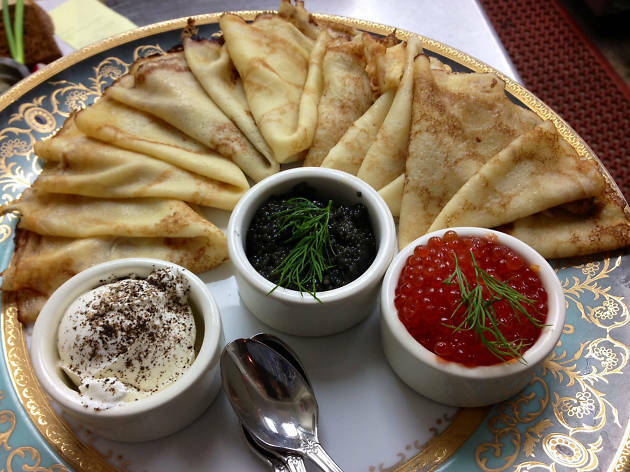 Every Wednesday, Mari Vanna LA is offering bottomless servings of red caviar for $34. 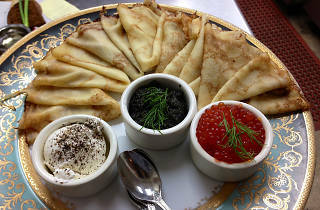 That's right—Bottomless.Caviar. Pair with an assortment of stuffed or plain blinis and salads, as well as a complimentary glass of champagne.